Stunning close up wedding magic! Have your wedding, birthday party or corporate event personalised with highly deceptive walk around magic! Where experience and entertainment value stand out. Significant entertainment for anniversary parties, balls, banquets, birthdays, parties and corporate events. No one told Andy it is not possible to push a signed card into a solid bottle! 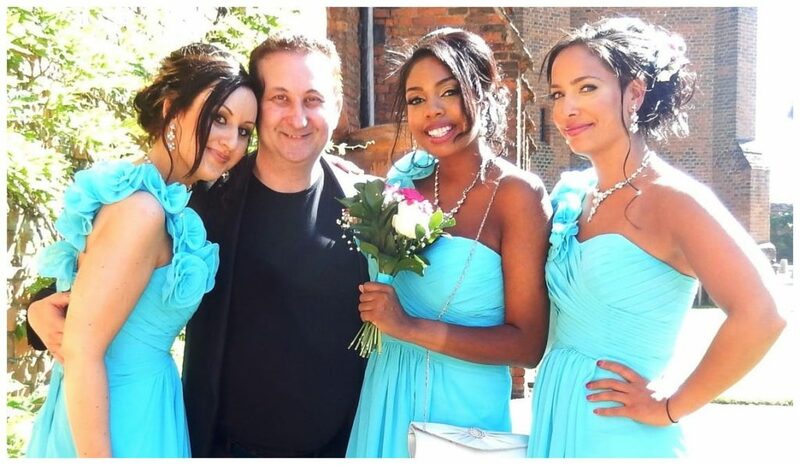 Wedding entertainer Andy Field’s close up magic will be a wonderful entertainment accessory for your big day. This trusted professional magician’s illusions will entertain marvellously. This will ease both your minds! As too will his easy booking procedure. Less stress and more success for your big day! Andy has added new sleight of hand illusions to his walk around magic act. They are currently amazing wedding parties all over Ipswich and the UK! From wedding day photo shoots to wedding breakfasts in Ipswich. Andy really wants his sleight of hand to enrapture and satisfy. It will! Break the ice and have your guests well and truly impressed and unified! Powerful wedding day magic to entertain, bring together and make fantastic memories all at an affordable fee. What more could you want! Ipswich birthday party magician Andy will conjure with a variety of objects. Even Polo Mints! Andy is a memorable birthday party entertainer who wishes for your celebrations to the best time ever! Andy is a catchy birthday party magician. Wonderful close up magic which people will not forget any time soon! 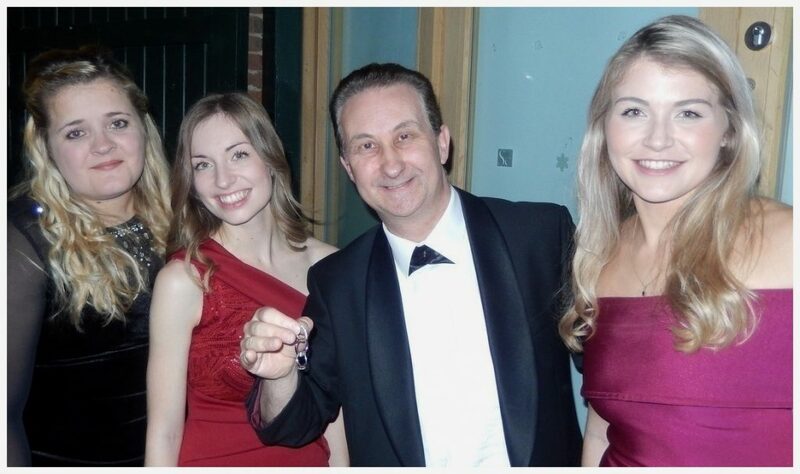 Past Ipswich clients have highly recommended Andy’s walk around close up magic. An unimaginable showman! His delivery is skilful, enchanting and experienced. A solid entertainment package! Ipswich party magician Andy Field performs devilishly tricky sleight of hand magic that you will believe must be real! Perfect walk about magic for house parties, anniversaries, wedding parties, golf dinners, private dinners, corporate events and charity functions. Personalise your wedding or birthday party with Andy’s walk about magic. For instance why not have a small gift magically produced on demand for a loved one. Something such as a bracelet or pair or pair of earrings? Here is something totally impossible. How about having wedding bands borrowed and linked together? An illusion that is fun, impossible, symbolic and totally amazing all at once. 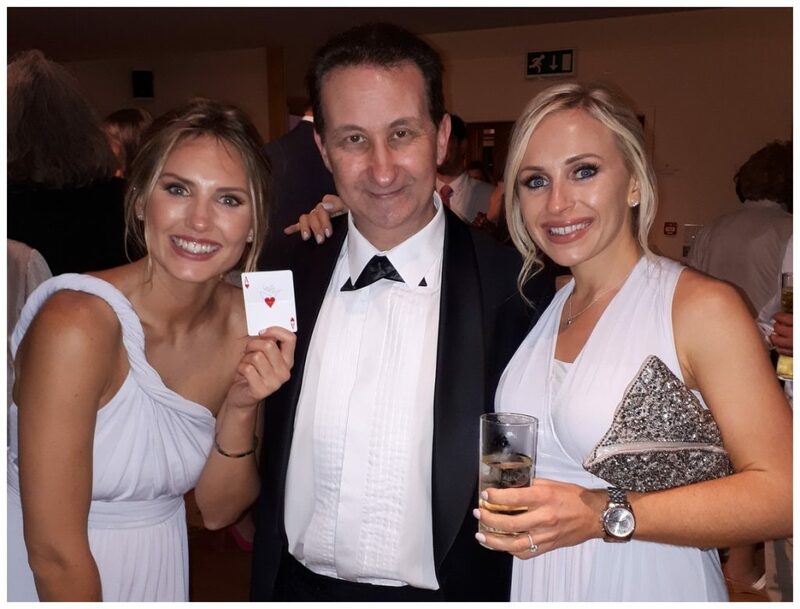 Andy’s close up and walk about magic illusions are perfect for all events. This is for many diverse reasons. For example by common consent his is act is flexible and practical. Let your guests experience a relaxed and magical aura. If the atmosphere to your event is uplifting then you will have it made! Andy will unite people as well as make them laugh. A magician who is charming and playful! A strong magic act full of experience and expertise! His performance will work during birthday party arrival drinks, wedding breakfasts, drinks receptions, private dinner parties, weddings and corporate events. Ipswich illusionist Andy links wedding bands together. Very powerful and symbolic close up magic. On occasions the Bride and Groom can sometimes get a little nervous just before being introduced prior to the wedding breakfast. Let Ipswich trickster Andy take your mind off things a little with a quick trick or two just before you go in to sit down with your family and friends. Linking finger rings. This is totally impossible illusion. Hardly seen these days to it degree of difficulty to perform. According to his online reviews Andy’s close up magic is significantly entertaining. It is also powerful! Your corporate guests may need a few moments to recover! However it is perfect to support your event. Have you’re the atmosphere of you company event or awards nights filled will laughter and excitement! Like most close up and walk around magicians in Ipswich Andy supplies cool card tricks. 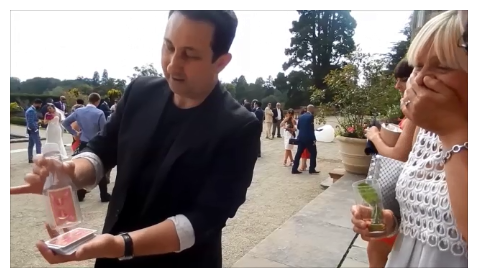 Andy’s magic is wrapped around excellent presentations which add to your guests encounter! However he also supplies variety to add even more interest. These days he conjurers with dice, car keys, rope, thimbles, cash, finger rings and other small recognised items. He will even supply mentalism and mind reading. We want you to be very happy and relaxed when you book Andy. It is important to know you are hiring a professional magic that is reliable and trusted. In fact a close up magician who will knock your guests socks off! Please feel free to visit professional wedding entertainer Andy’s official Facebook page. Many pictures, videos, testimonials and reviews from all over the UK await for you to browse through. Andy would very much love to support your event and serve you. To begin with he will supply powerful and entertaining close up magic for the best fee possible. In order for him to work out what this would be please fill out our enquiry form. The Lovely Lisa or Andy will respond with all the details you need. For more information regarding any magic tuition, teaching or coaching please visit Andy’s coaching page. Andy Field is a professional wedding and birthday party entertainer who specialises in performing walk about magic. Wedding and party Trickster Andy has many years of performing experience under his magic hat! He has won major awards for his walk about sleight of hand magic and his table top magic performances. He offers exceptional magical entertainment for weddings, birthday parties, corporate events, wedding anniversaries and private dinner parties. If we have missed out your event he does that too! Married to the “Lovely Lisa” Andy performs magic all over the UK. You do not pay for his travel costs. Overall your fee is for his knowledge, skills and showmanship qualities!